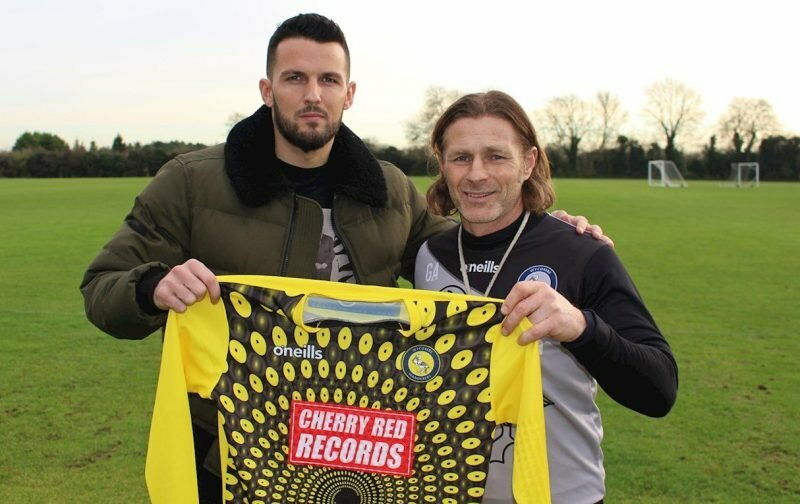 Wycombe Wanderers have confirmed that Stephen Henderson is spending an extra week on loan at Adams Park after impressing against Barnsley in the EFL Cup on December 8, keeping a clean sheet on his debut. The 30-year-old was signed on an emergency loan move due to Wycombe suffering injuries to Ryan Allsop and Yves Ma-Kalambay and was granted an extension on Wednesday. He’ll return to the City Ground after Saturday’s clash with Gillingham as Wanderers won’t play again until December 22. Henderson has been on the periphery at Forest in the last 18 months, having made just one appearance for the Reds since 2016/17. He’s made a total of 16 appearances in all competitions since joining from Charlton Athletic on a free transfer and will surely be delighted at getting minutes between the sticks. With Costel Pantilimon being Aitor Karanka’s first-choice, Luke Steele being second-choice and Jordan Smith being third-choice, Henderson is low down the pecking order. After an impressive debut outing at Wycombe, he may be keen to get himself more minutes wherever he can in January. Forest would surely allow the Irishman to leave next month if there was interest in his signature, so time will tell if Henderson has put himself in the shop window after his impressive performance in League One.